 the cottage gals: more for the eye . . .
more for the eye . . .
New pillows and charms handmade for the cottage just in . . . and more! Great pictures of your latest things! I'd love to get over to your place one day this summer. Do you ever have special events? We do! We've got a few new things up our sleeves that aren't quite ready for unveiling, but will also have our annual October anniversary storewide sale event and our November Holiday Open House. We'd be happy to add you to our mailing list and email list if you're not already on it! I'm sorry you are unhappy about missing out on the bench. When I placed it on hold for you I let you know that we would hold it for you until Sunday. Linda called you as a courtesy when we had not heard from you because the other customer was very interested in purchasing it. Because you did not reply, we assumed you were not interested in it and sold it to the other customer at the close of business, when your hold expired. We kept our end of the agreement and were happy to hold it for you. I am sorry you feel otherwise and were unhappy with your experience here at the cottage. Our items do sell quickly as they are one of a kind. In all fairness we were obliged to let the second customer purchase the piece at the end of your hold. I hope you understand and am sorry for your disappointment. do you still have the online store? I want to order the larger dog chain that I got from you awhile ago. let me know how to order one! We are in the process of revising our online store. Until we have it up and running again feel free to email us or call us directly about anything you see on the blog. We're happy to ship it to you! Just zipped through all the posts up to here. Love it all!! !